WHO is cast in this film? Oakes Fegley, an actor since 2011, will be playing Pete. He looks pretty similar to the original Pete from the original film. Oona Laurence, who has also been acting since 2011, will be playing Natalie. Laurence has been in Celebrity Ghost Stories, Orange is the New Black, and Bad Moms. Robert Redford will be playing Mr. Meacham. Redford has played Ike the horse in the 2007 Charlotte's Web remake and Alexander Pierce in Captain America: The Winter Soldier. He's also an experienced actor and has appeared in many classic shows, including The Twilight Zone and Perry Mason. 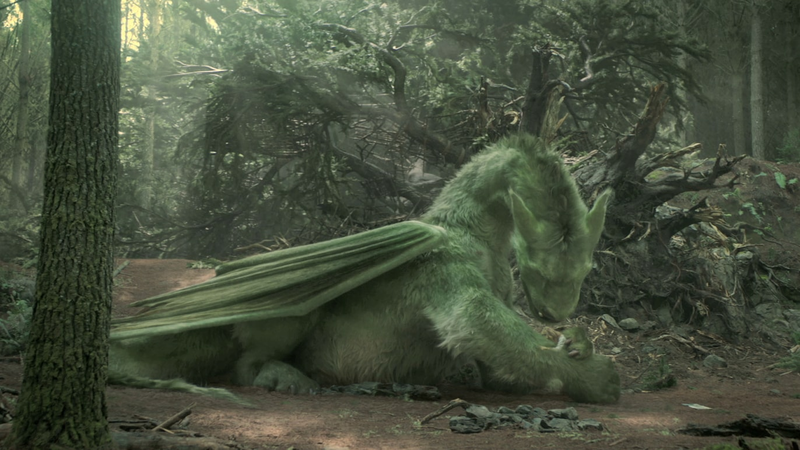 Bryce Dallas Howard will be playing Grace. Howard has been in many popular movies, such as Spider Man 3 (as Gwen Stacy), The Help (as Hilly Holbrook), and Jurassic World (as Claire). WHEN is this film released? 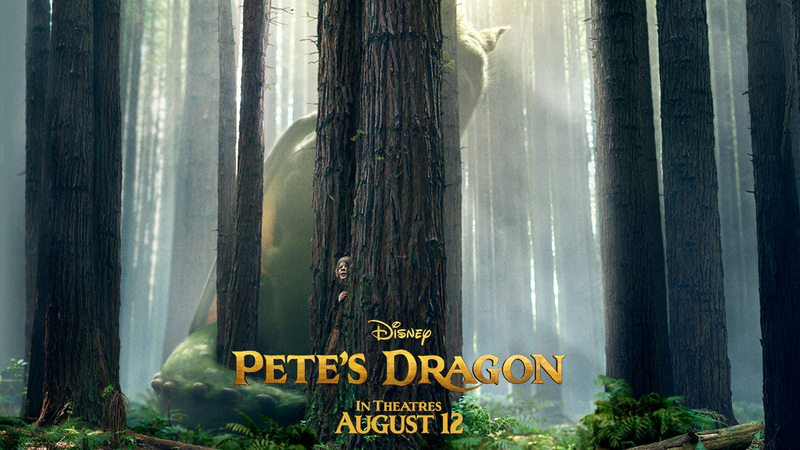 Will you be watching Pete's Dragon?